The sale of Bethany Professional Center, a 17,296 square foot office building built in 1963 was recently recorded. The location of the property is 2610 West Bethany Home in Phoenix, Arizona. The property sold to Bethany Home Road Carwash LP. The seller was Baha Witwit. The sales price was $550,000, which equates to $31.80 per square foot. The building was 12% occupied at closing. 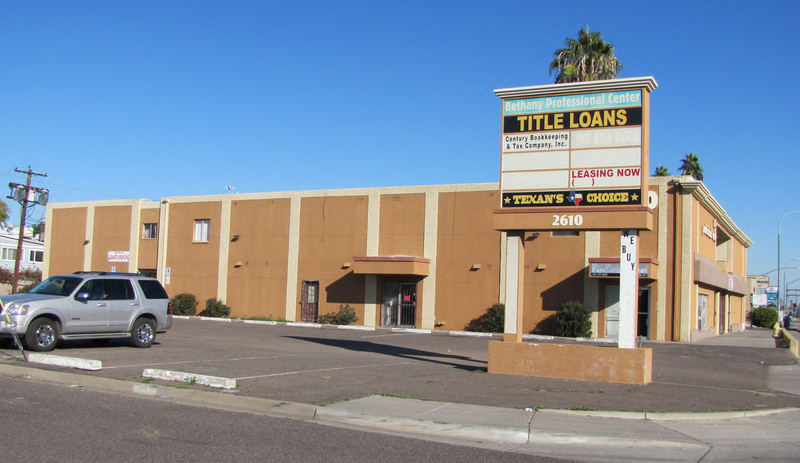 The buyer plans to tear down the building and build a car wash.
Mark Rein of Rein & Grossoehme represented the seller. For more information, contact Mark Rein at 480-214-9414 or Mark@RGcre.com. Specializing in commercial real estate for over 20 years, Rein & Grossoehme is consistently recognized as a market leader in Arizona and provides services in retail leasing and sales, office leasing and sales, industrial leasing and sales, land and pads, self storage properties, multi-family properties, single tenant triple net leased properties, and tenant representation.